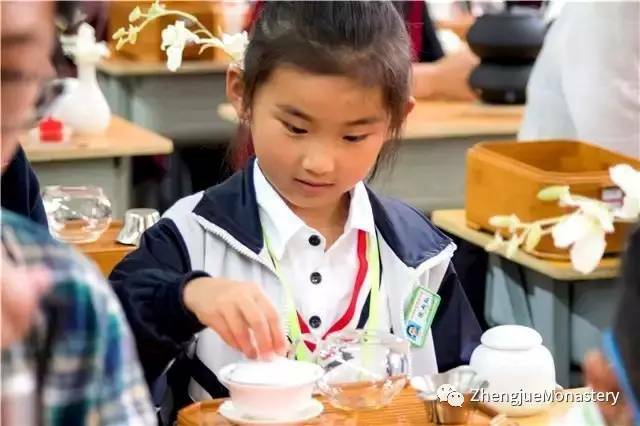 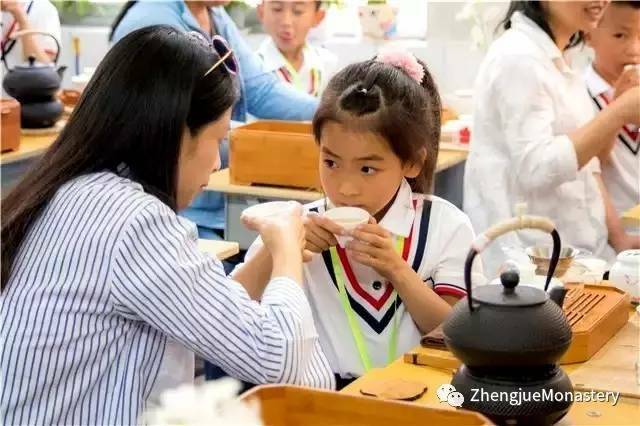 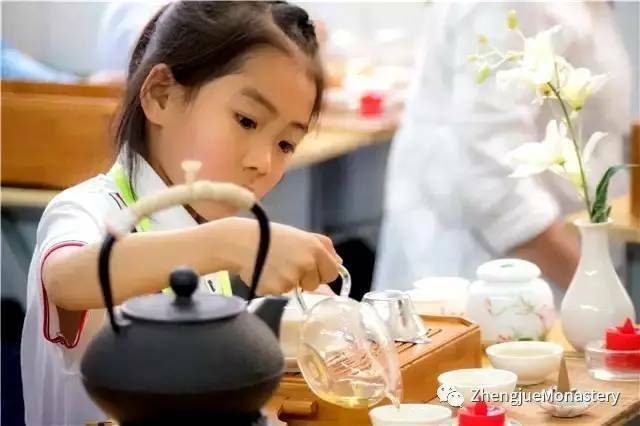 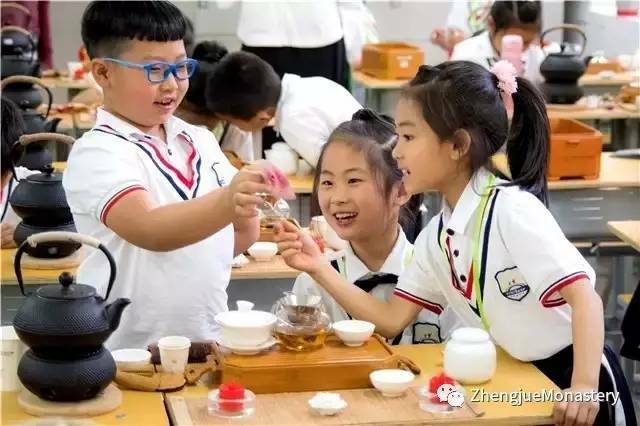 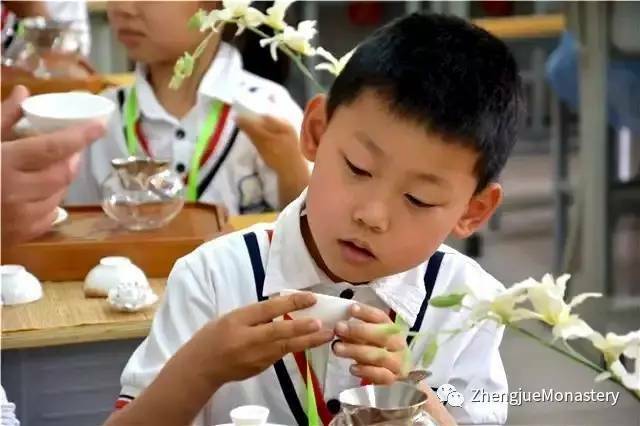 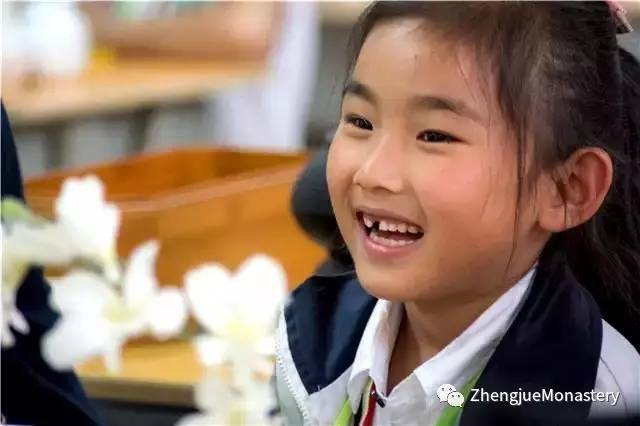 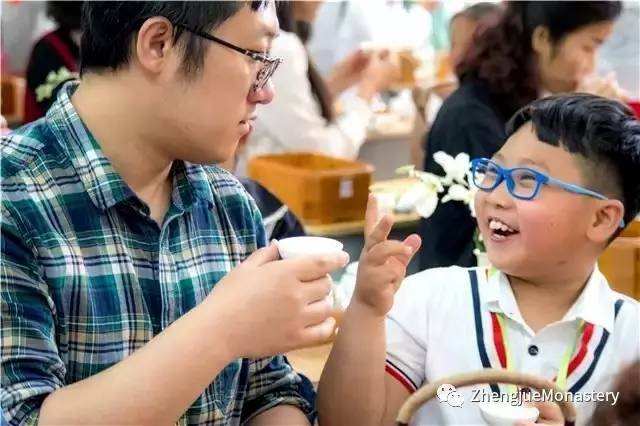 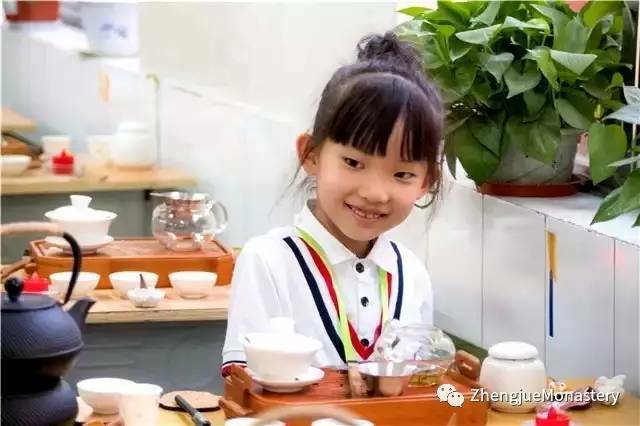 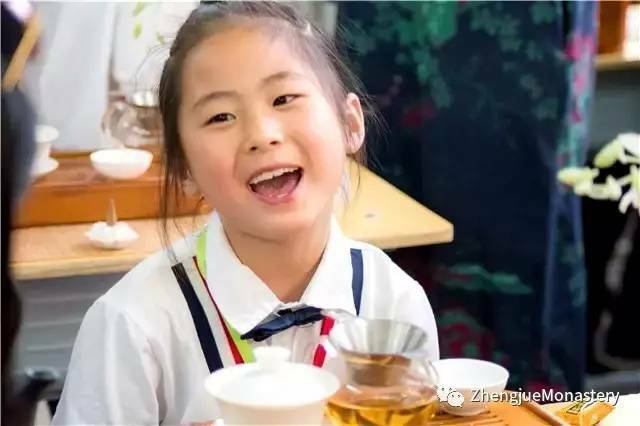 It's the first time for little children to express their friendship using TEA. 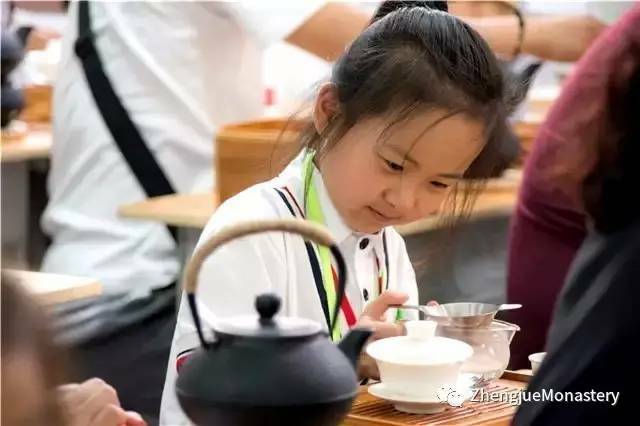 Learn to be serious in a very early age. 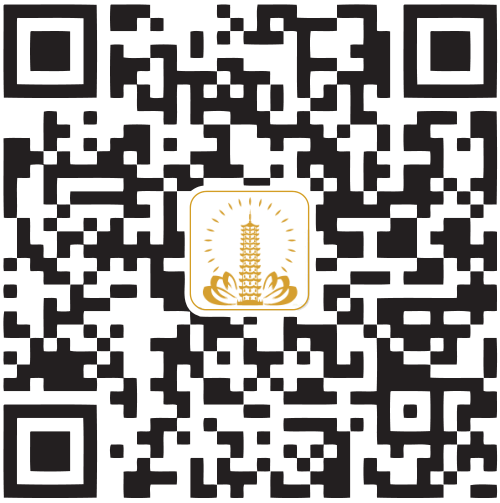 Following Ven. 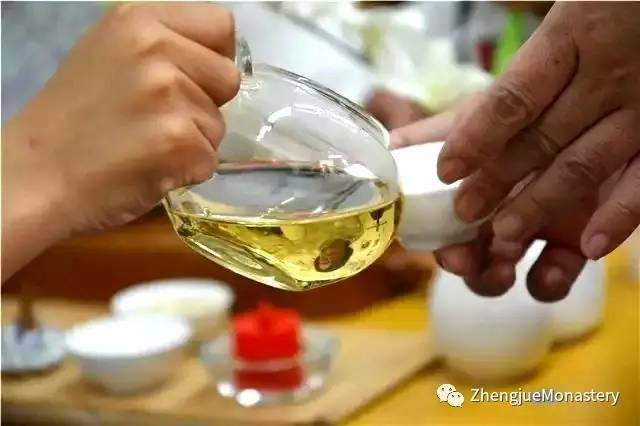 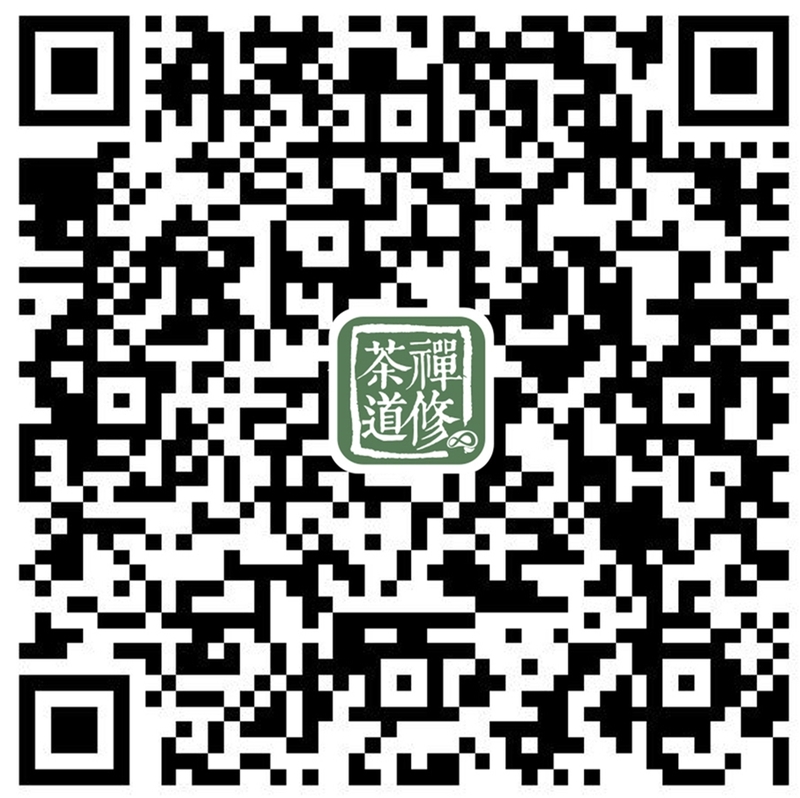 Xuanzang’s footsteps, the Chan Tea musical synchronized minds of Chinese and Indian. 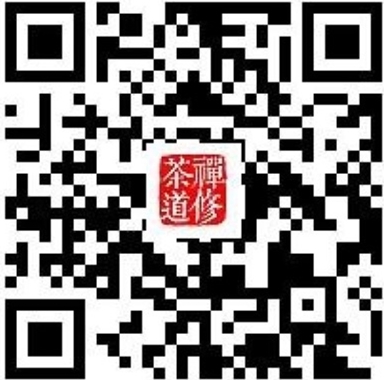 — Chinese Chan Tea Musical in Nagpur, India.